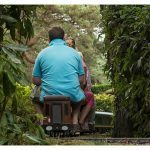 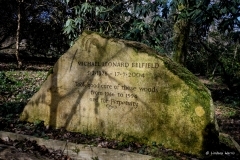 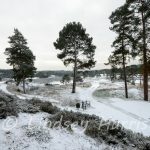 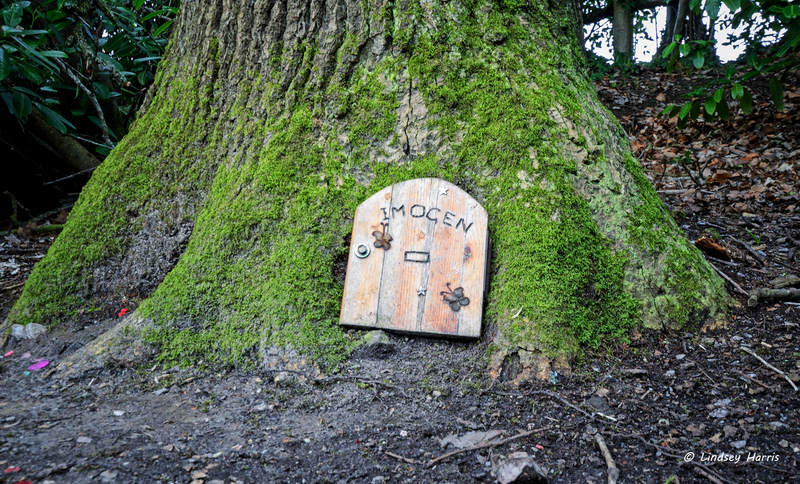 If you go down to the woods today…. 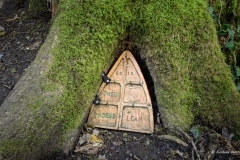 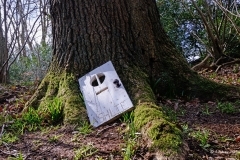 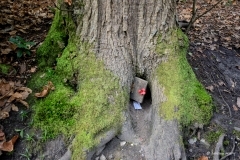 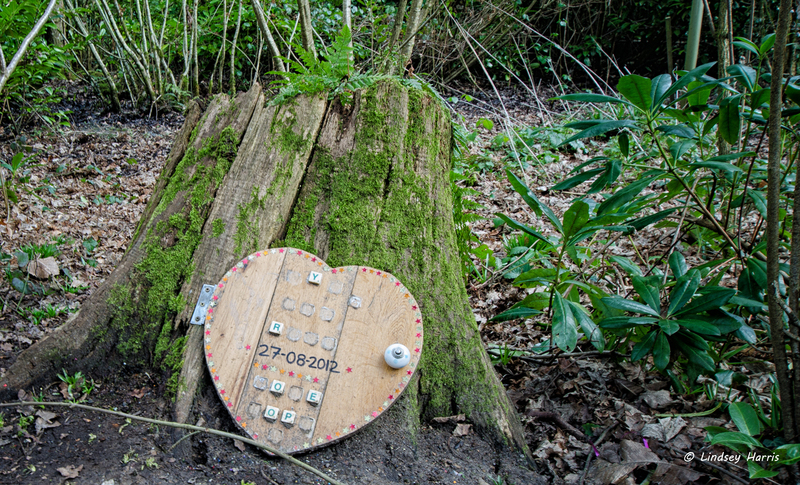 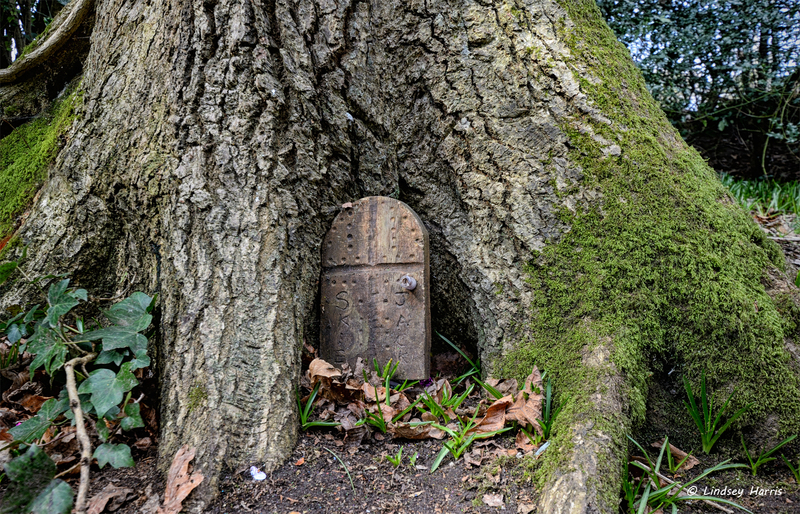 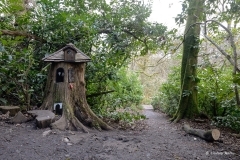 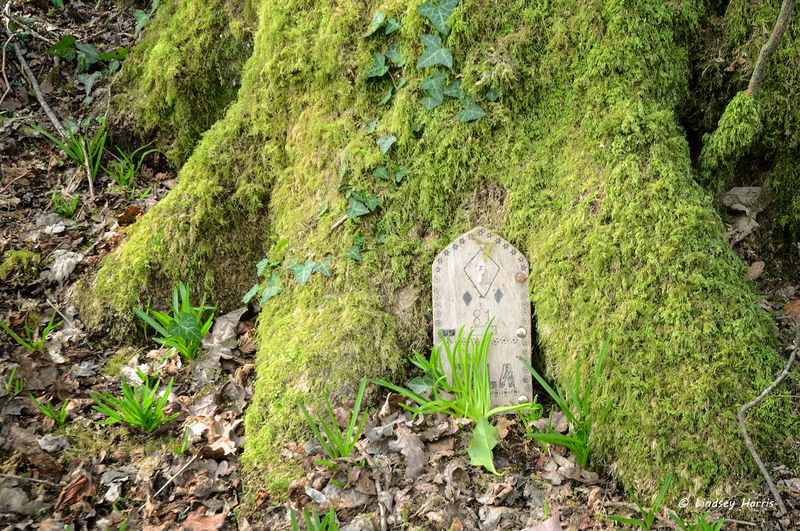 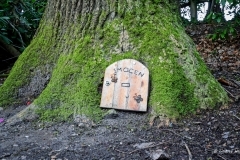 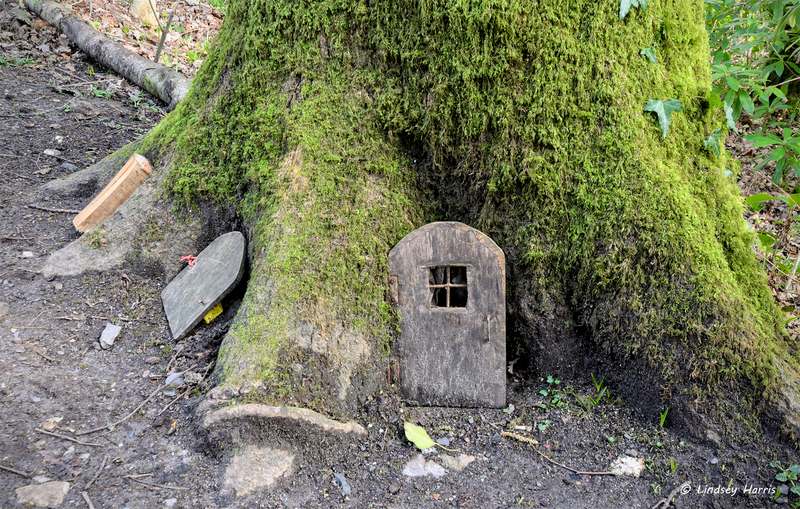 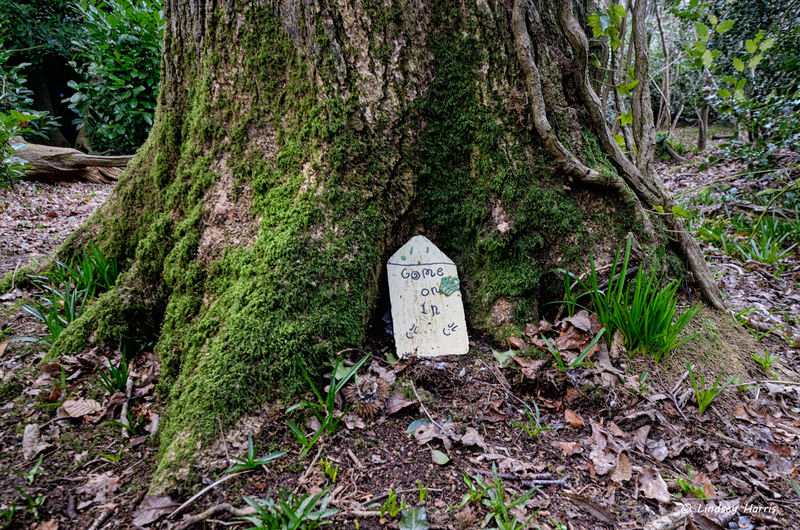 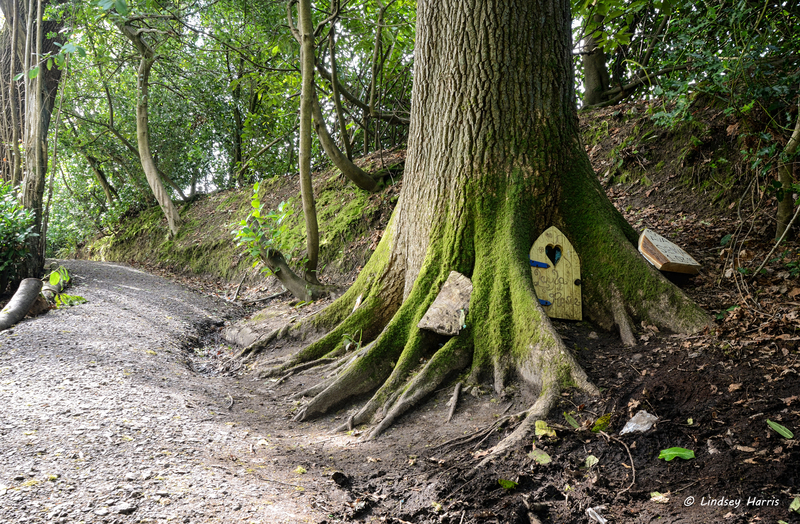 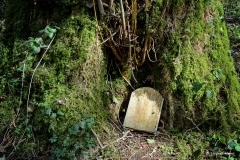 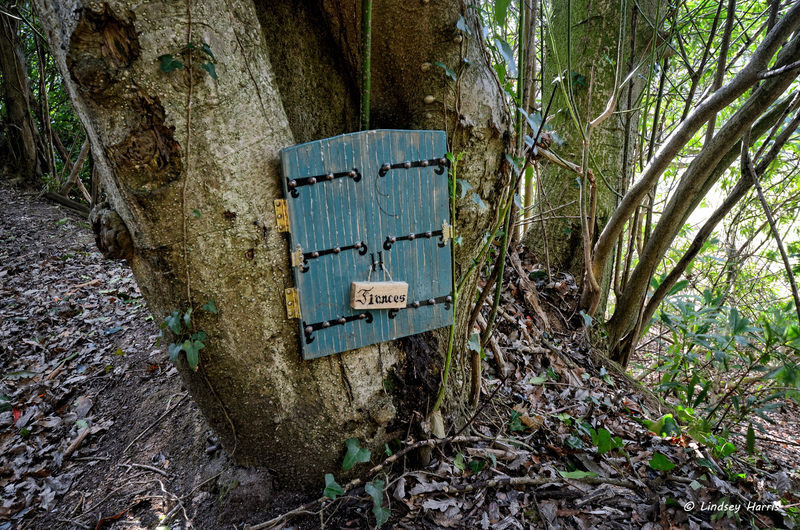 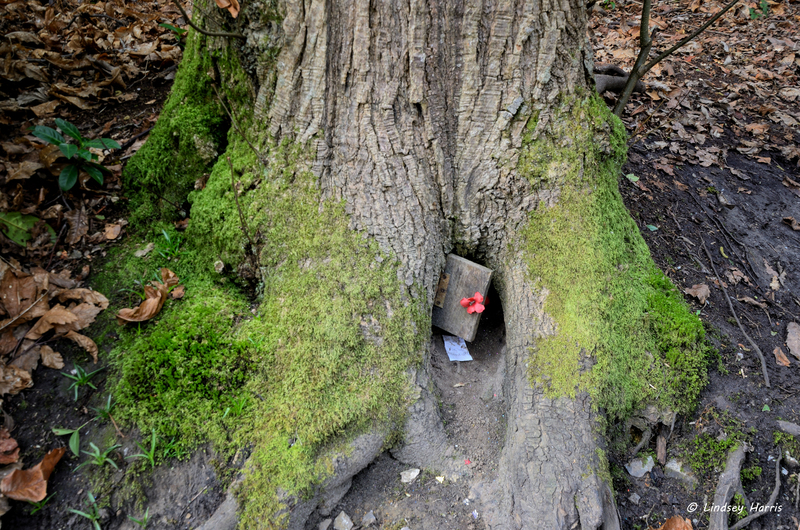 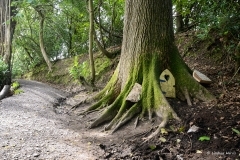 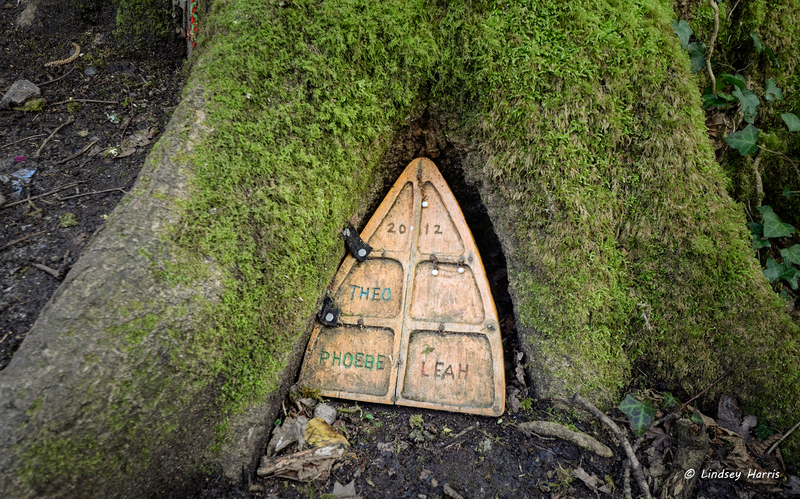 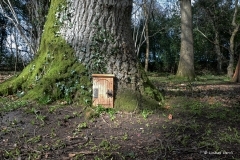 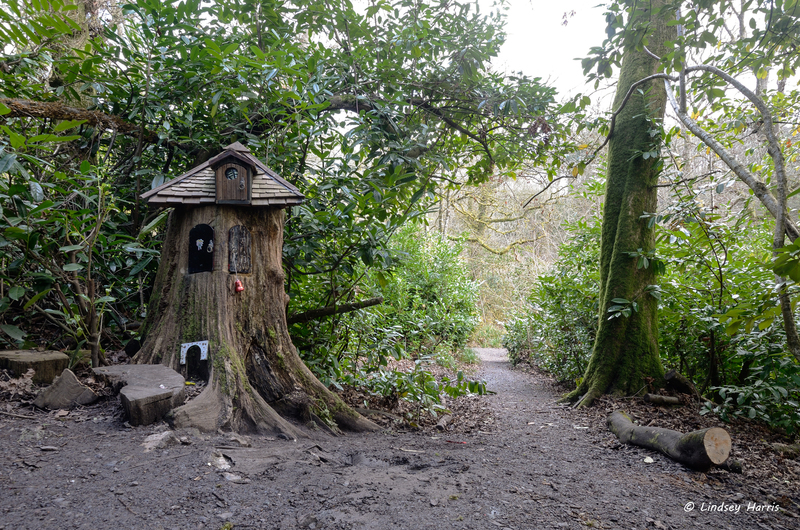 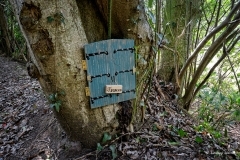 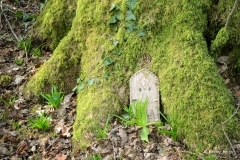 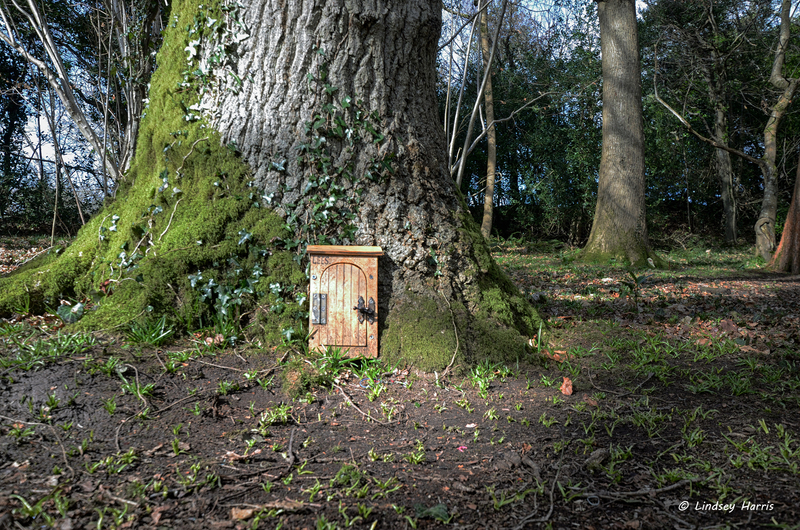 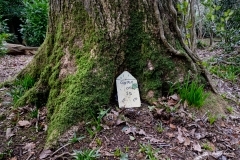 you’ll find fairy doors in trees at Wayford Woods, Crewkerne, Somerset. 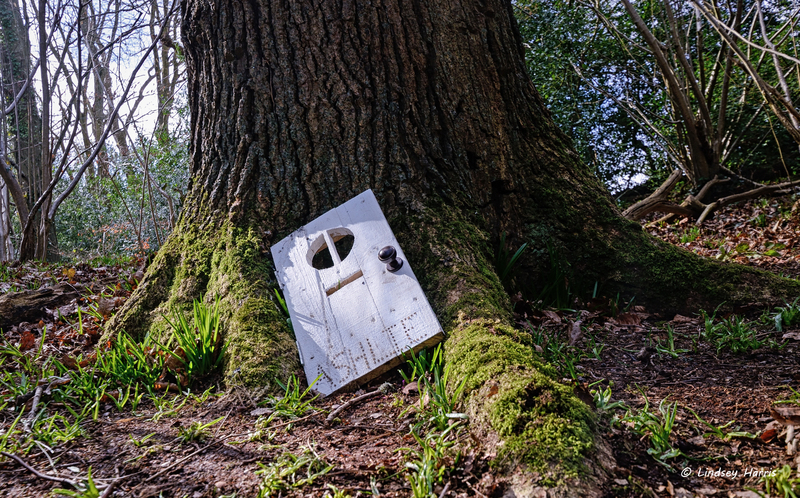 Well, not after August 2015, when the doors were removed by the the charity that owns and manages the twenty-nine acres of woodland. 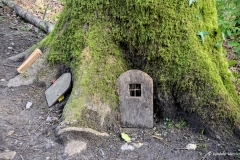 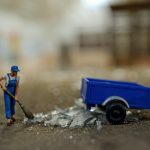 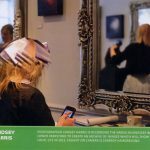 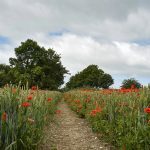 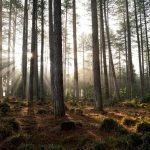 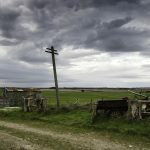 There is a news article from the BBC about the fairy doors here. 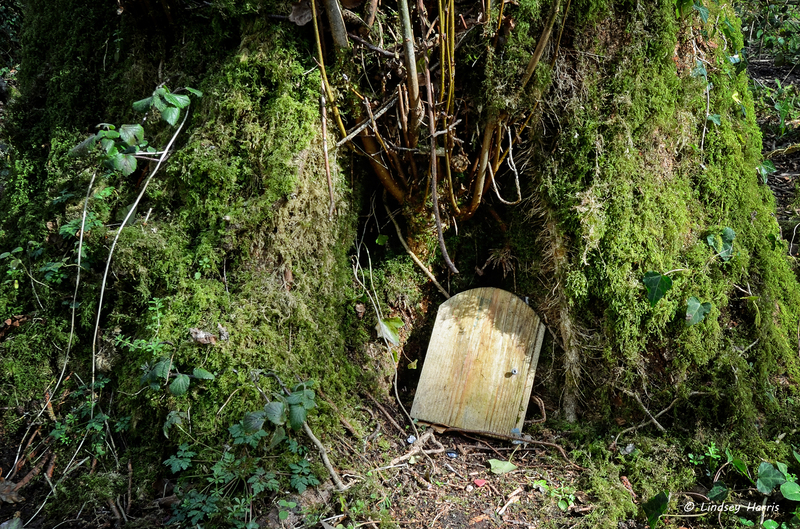 Read about the doors being removed here.